Printable: Enter your zip code to see what coupons are available in your area, print coupons for sandwich combo's, platters, 8-pc family meals, fish or chicken combos & more. Note: If they are expired wait a day or two until they update them. Printable: Join Long John's Fish Bowl club and receive a free fish and fries coupon, should arrive instantly after by email after sign up. Get a free 3 PC Chicken & More meal when you purchase any "& More" Meal or Platter. - Two can dine for $9.99 & more. 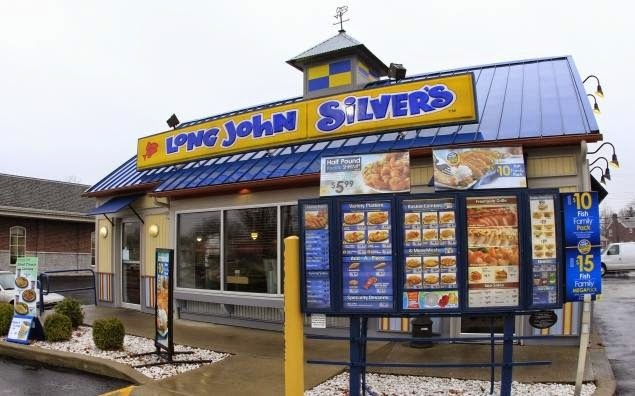 Long John Silver's is America's largest quick-service seafood restaurant chain with over 1200 units worldwide. 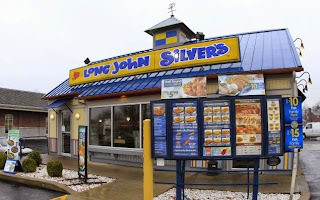 Long John Silvers is a fast food seafood and chicken restaurant chain. Their crispy fish, shrimp, and hush puppies are most delicious when served at a discount using our coupon.